Tuck Point Marina is a deep water marina located at the mouth of beautiful Beverly harbor. 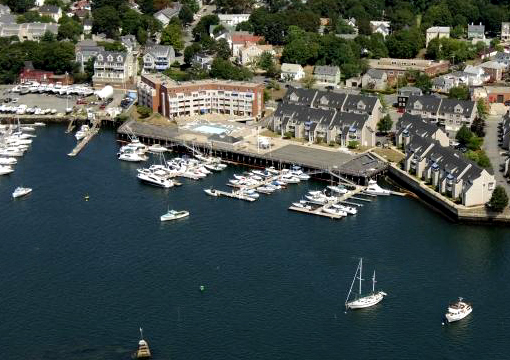 We are the closest marina to the no wake border with easy access to neighboring fuel docks & no bridges to deal with. We are a family oriented marina with 53 slips for rent. Our amenities include a bath house with rest rooms & showers. There is an ice machine on the dock for the convenience of our patrons. Each slip has water & electrical hookup. We welcome transient boaters on their way up & down the coast.